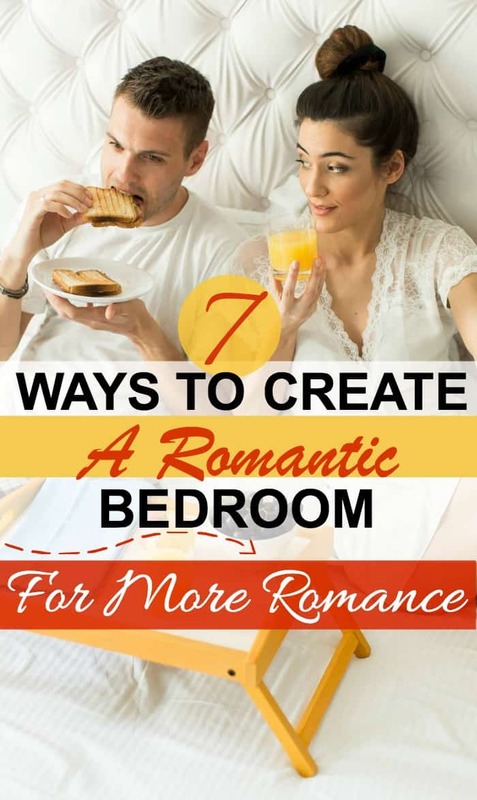 Do you often feel bored with your marriage? 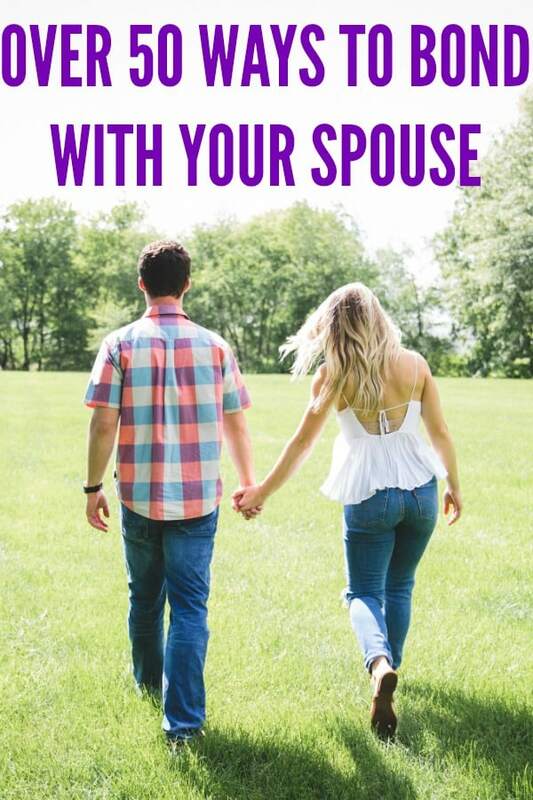 Not your spouse but your marriage? This list of hobbies for couples will help you reconnect with your spouse. Finding hobbies you can enjoy as a couple is a great way to connect with your spouse and build a stronger bond. 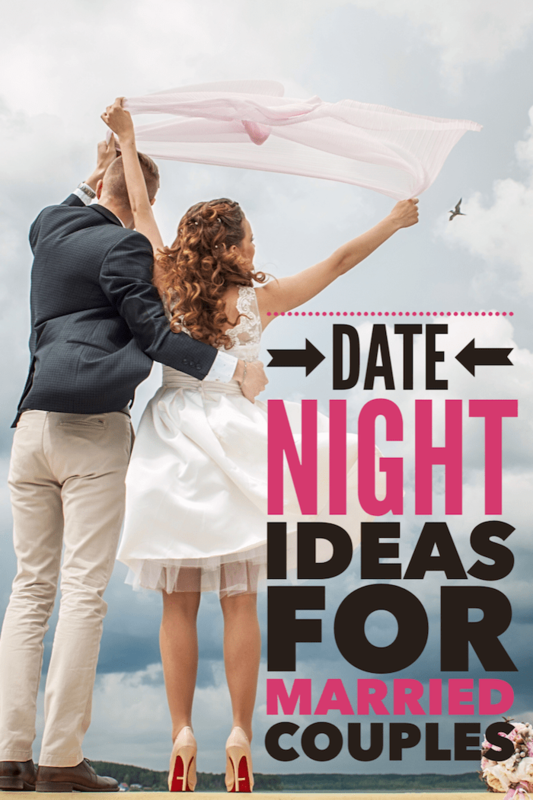 Keep in mind that hobbies are not a replacement for date nights. You should still continue to do date your spouse on a regular basis. Hobbies are especially great for couples that are facing struggles in their marriage. The more you laugh, smile and communicate with your spouse the stronger your marriage gets. And having a stronger and happier marriage is the goal, right? 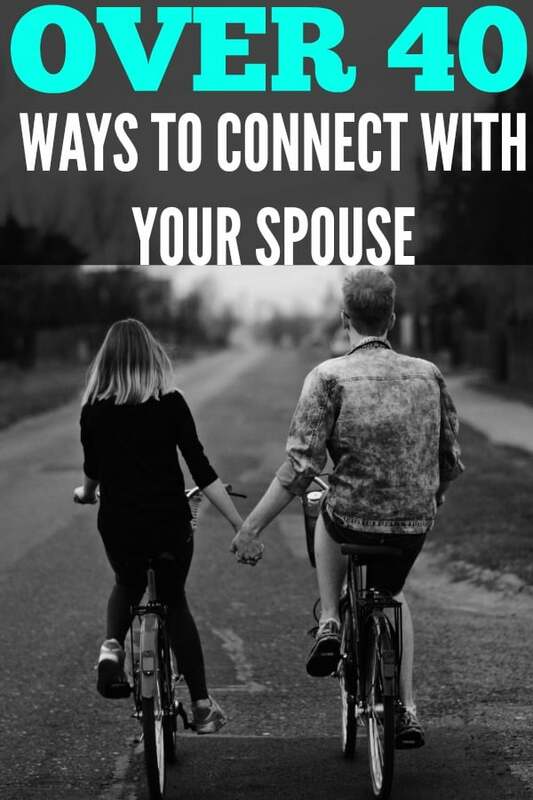 Not everything on this list will be your cup of tea but don’t be afraid to try new things with your spouse. Getting out of our comfort zone is sometimes the best thing for us. My challenge to you is to read over this list with your spouse and pick 5 different activities you want to try together. You probably won’t love all of them but I bet you one of the activities you pick will be a keeper. Get creative and try thinking outside of the box. Ask your spouse if there is anything he or she has really wanted to try. If so, give it a whirl and see if you both enjoy it.